Whether you are an amateur or a pro, this power drill will let you perform almost all your tasks easily and efficiently. This corded power drill will require continuous supply of electricity to perform various drilling tasks. This corded power drill is lightweight and durable. It comes with a semi-metal body and drill chuck key. 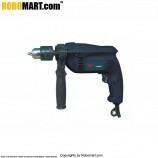 With a pistol grip, this drill provides a comfortable grip and great control while drilling. Whether you want to drill holes to hang your favorite artwork or need to add more shelves to your cupboard, this drilling machine will come in handy. Type : Pistol Grip Drill. Chuck Size : 10 mm. It is used to make drills. 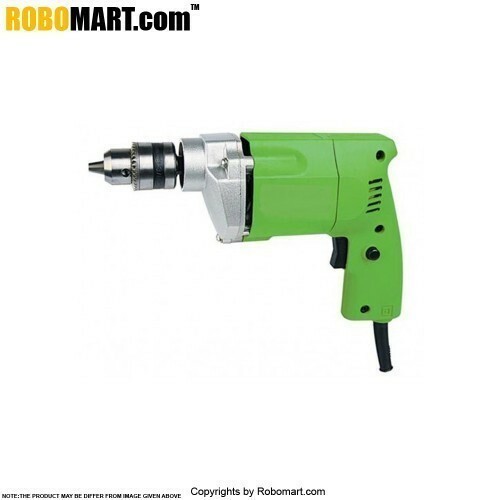 Also Searched as : Drill Machine, Electric Drill Machine.